Together with our friends at Mondelēz International, we are bringing together two delicious and iconic tastes: OREO Cookies and the flavor of Dunkin’ Donuts coffee. We’re excited to introduce Dunkin’ Donuts Mocha Flavored OREO Cookies! 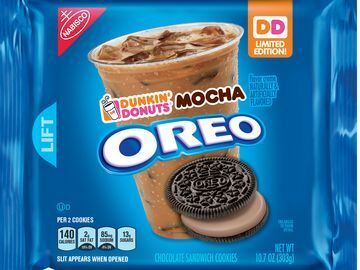 The Dunkin’ Donuts Mocha Flavored OREO Cookies are the latest innovation from the OREO Wonder Vault. The newest limited edition OREO Cookie features a smooth mocha-flavored creme filling inspired by Dunkin’ Donuts’ delicious mocha coffee sandwiched between two classic OREO chocolate wafers. Be sure to try the new Dunkin’ Donuts Mocha Flavored OREO Cookies, now available for a limited time at grocery stores and other retailers nationwide. 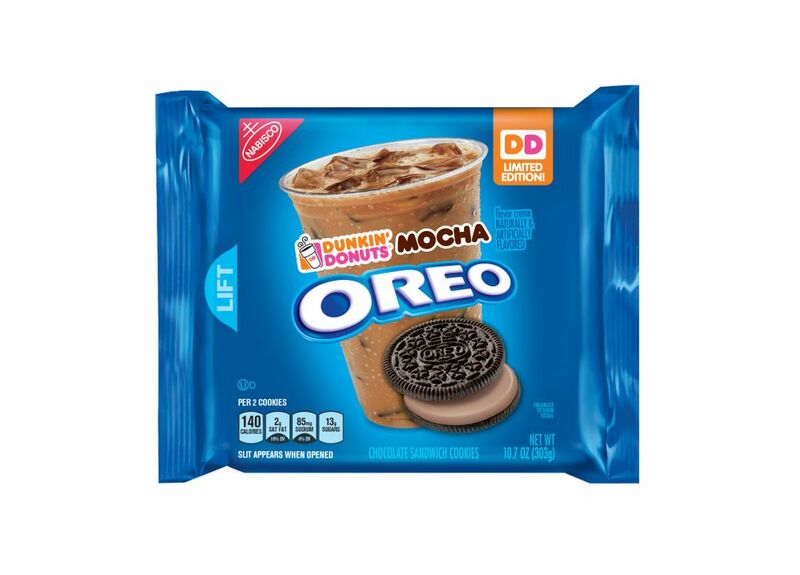 How excited are you for the new Dunkin’ Donuts Mocha Flavored OREO Cookies? Let us know on Facebook, Twitter and Instagram!